Amsterdam, 30 January: At the first ESOMAR Council meeting of 2019, Nijat Mammadbayli was appointed Council Representative to the ESOMAR Foundation board. The decision was made unanimously by the ESOMAR council members. He will replace Pervin Olgun, who held the position of Representative of the Supervisory Board previously. Nijat is a young and ambitious Senior Analyst specializing in consumer research in FMCG and Telecom. He has over 3 years of experience in helping multinational clients answering complex business questions as well as executing non-standard pricing and communications studies. He has a strong interest in learning how to have a positive impact by doing Social Research. 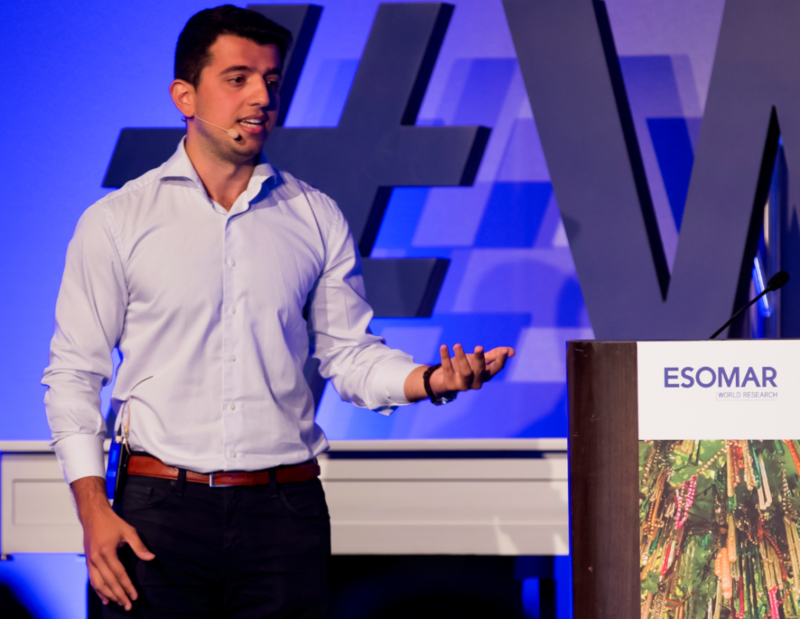 In 2017, Nijat led a team that won the ESOMAR Corporate Young Professional Award for his work on “Turning a Corner on Negative Perceptions of Refugees in Europe”. Nijat holds an MSc degree in Marketing Management from the Rotterdam School of Management, Erasmus University. By having international mind-set (born in Azerbaijan, lived in the Netherlands, South Korea, and the UK) and being multilingual gives him a better perspective in working with different cultures and mindsets. 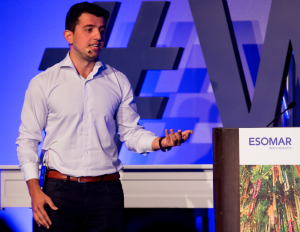 “We are thrilled to welcome Nijat to our board, we are hoping that his energy and enthusiasm will bring a fresh and important perspective to our work to help us make the world a better place”, said John Kearon, President of the ESOMAR Foundation.